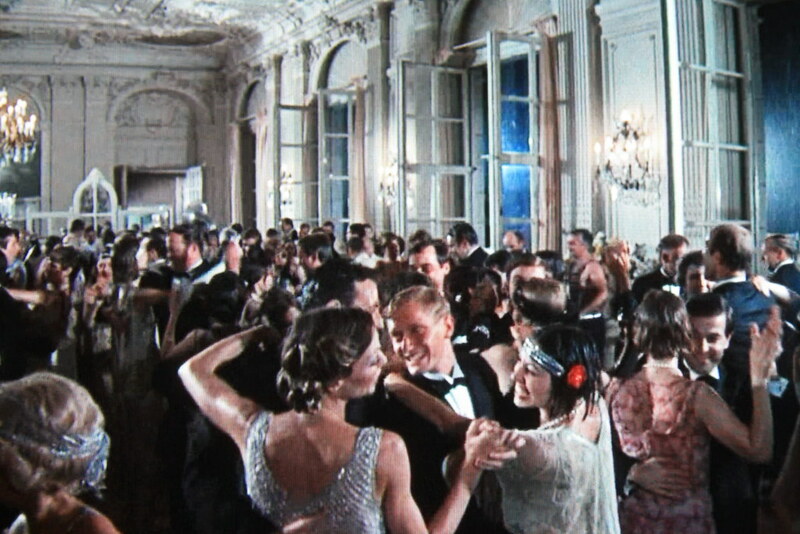 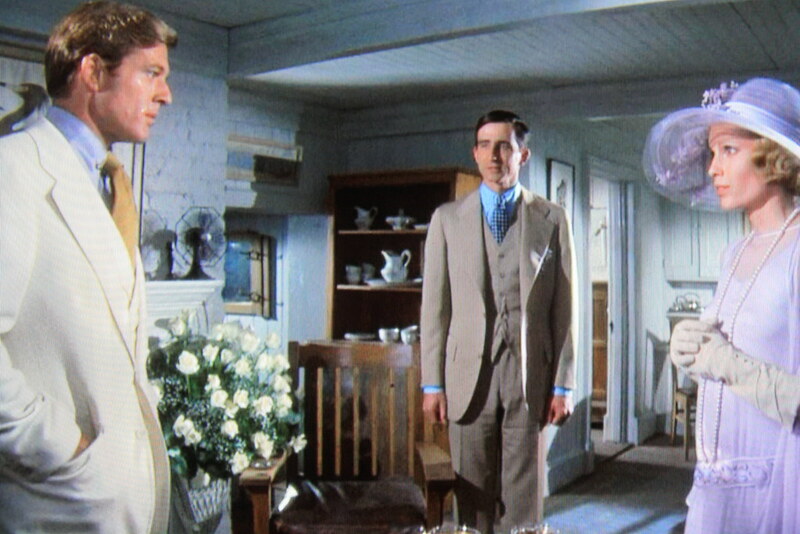 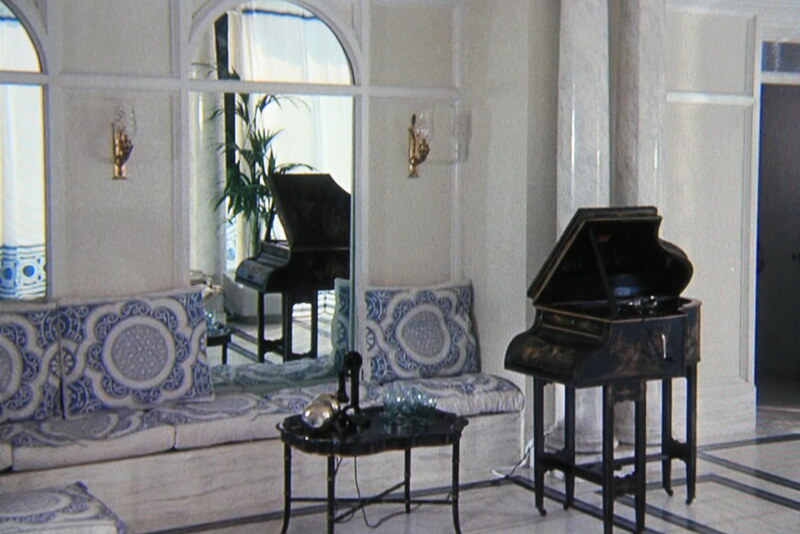 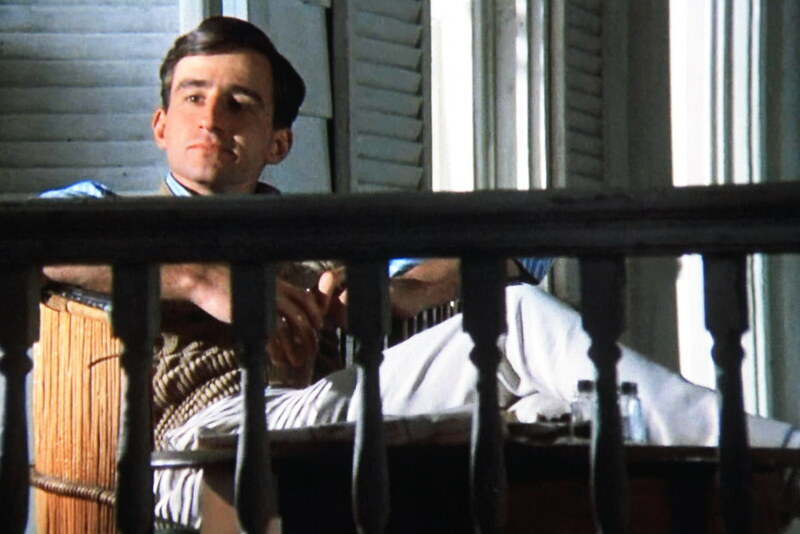 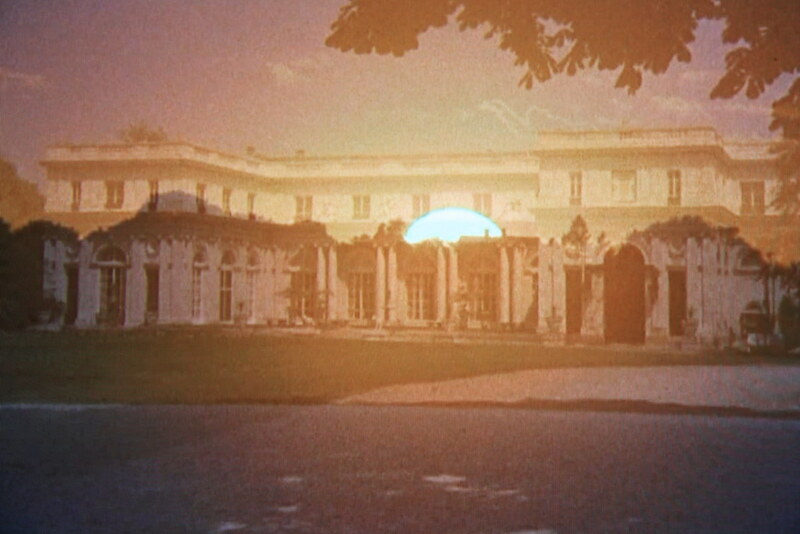 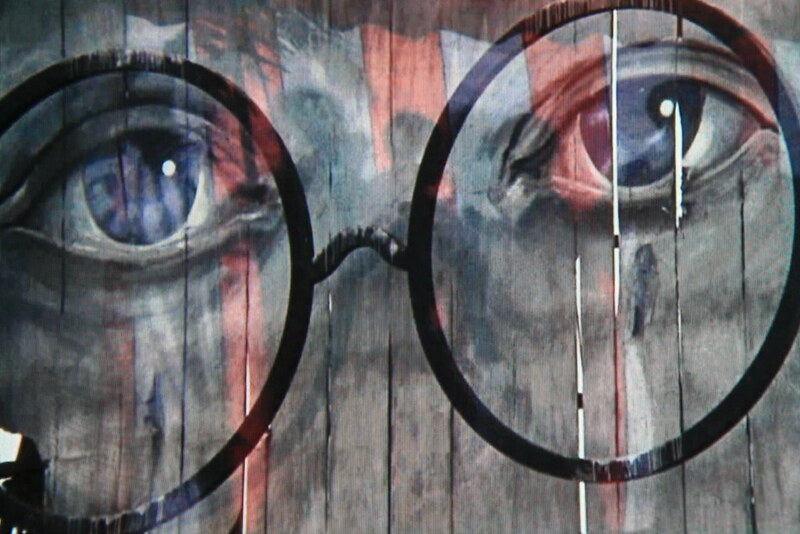 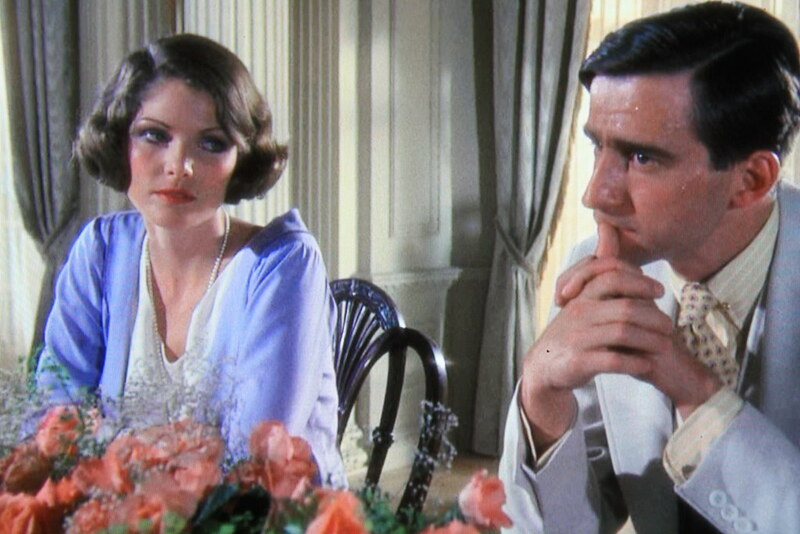 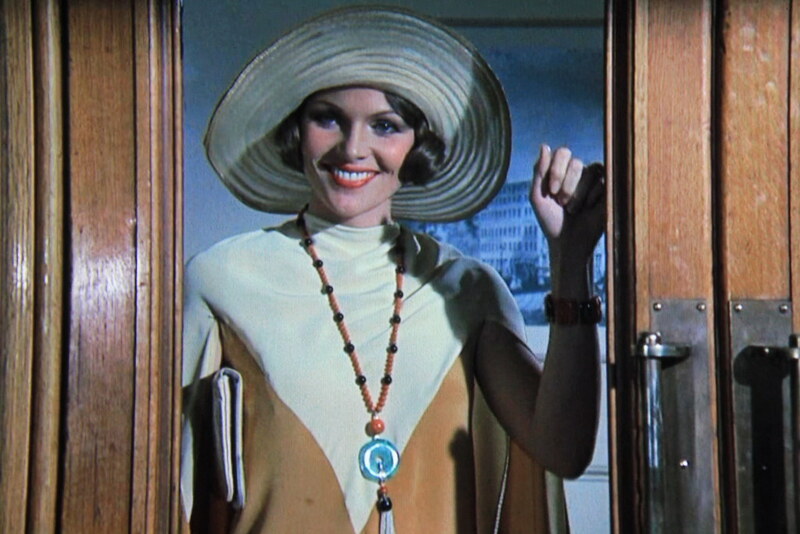 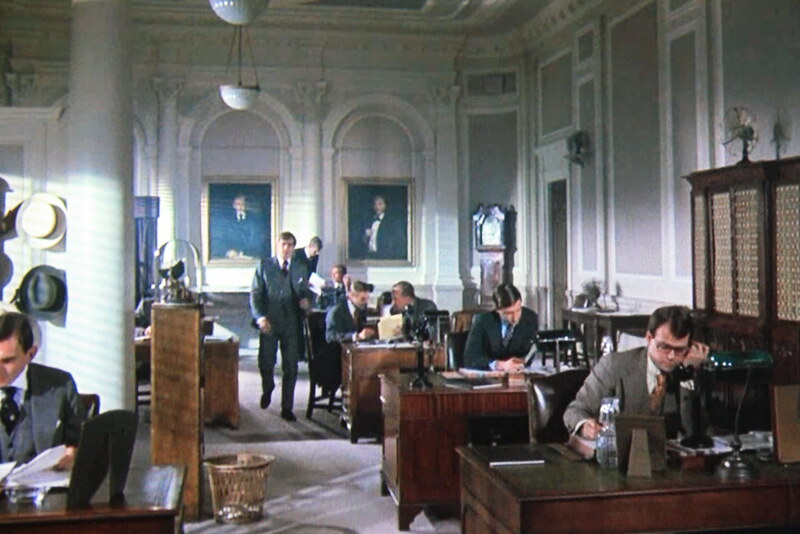 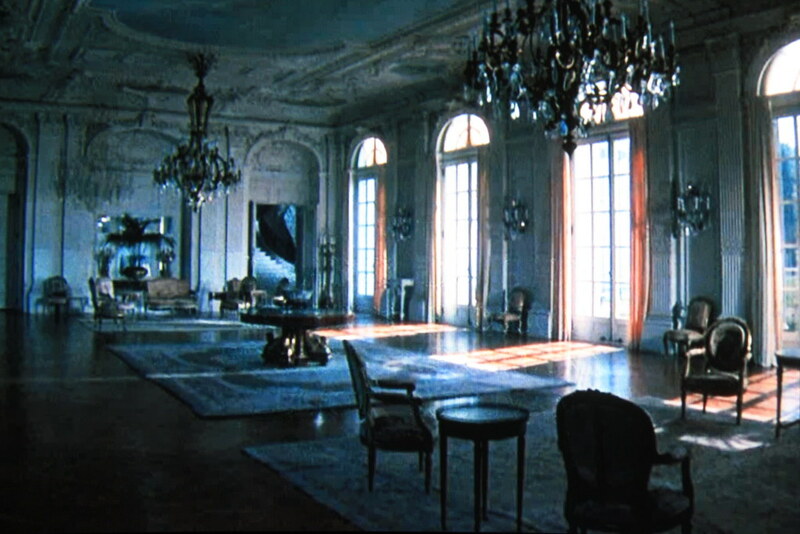 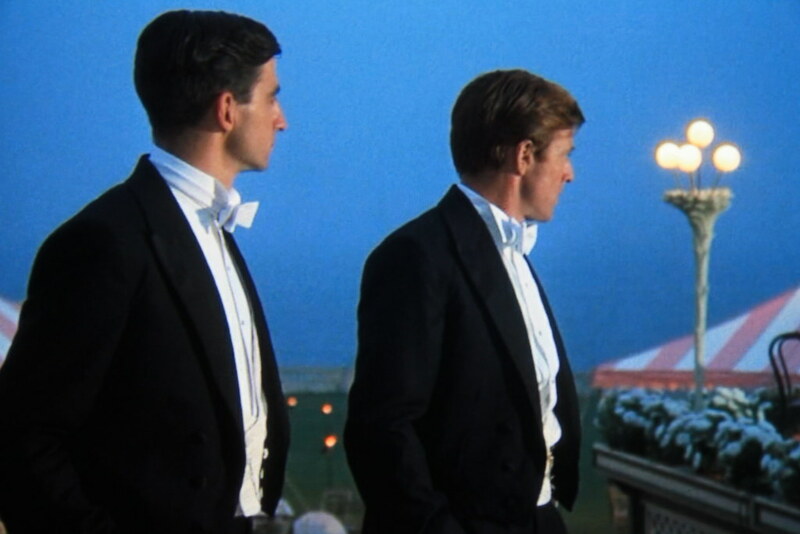 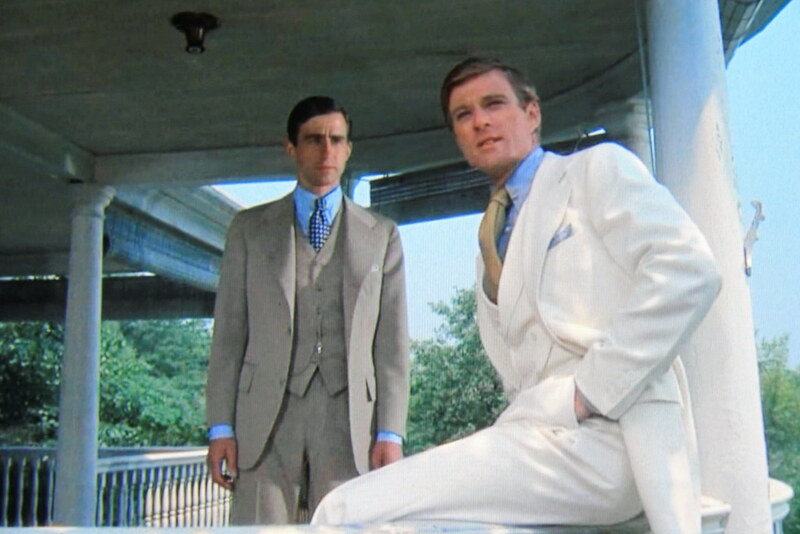 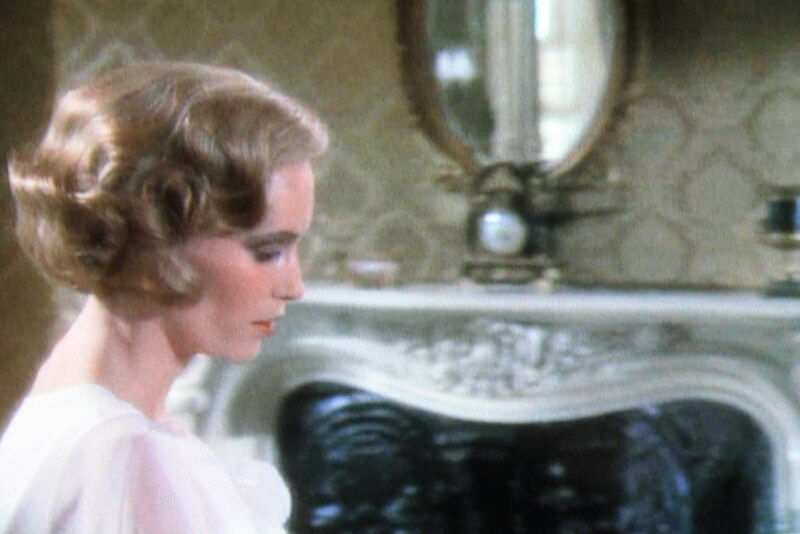 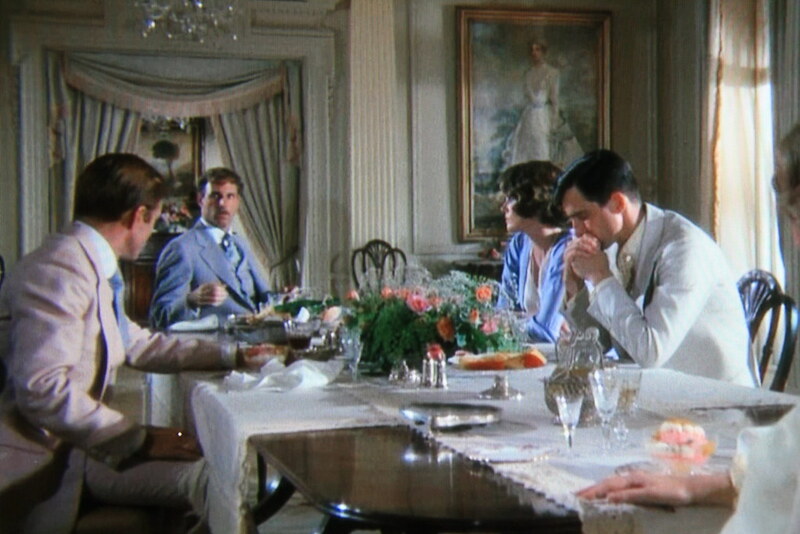 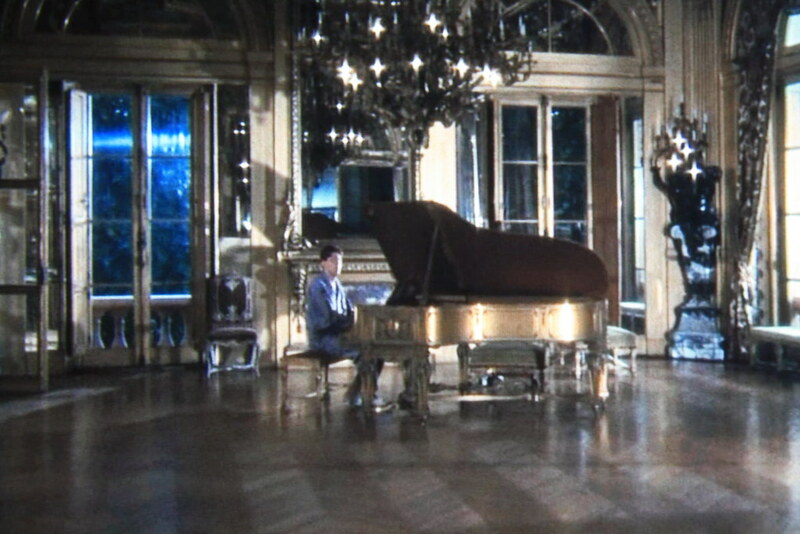 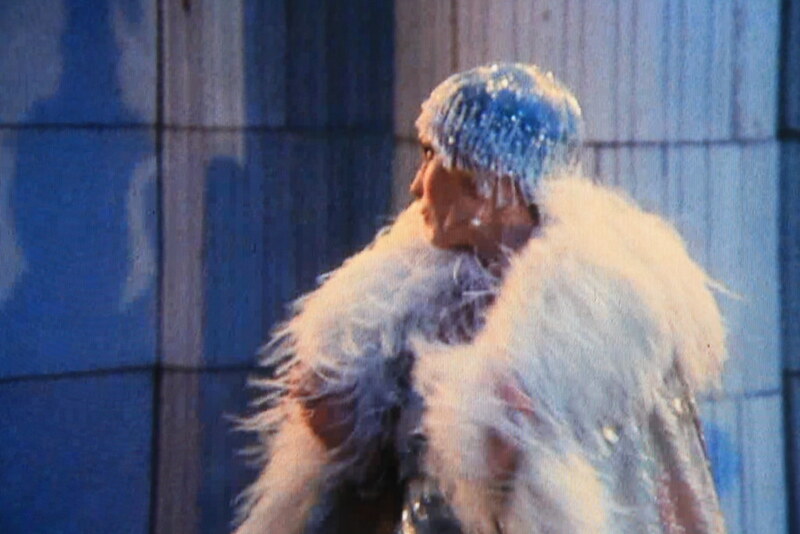 Jack Clayton's 1974 film The Great Gatsby (or, as I like to call it, the Robert Redford version) is one of the first movies to leave an impression on me as a girl, so I set about taking screenshots as soon as it appeared on Netflix Instant. 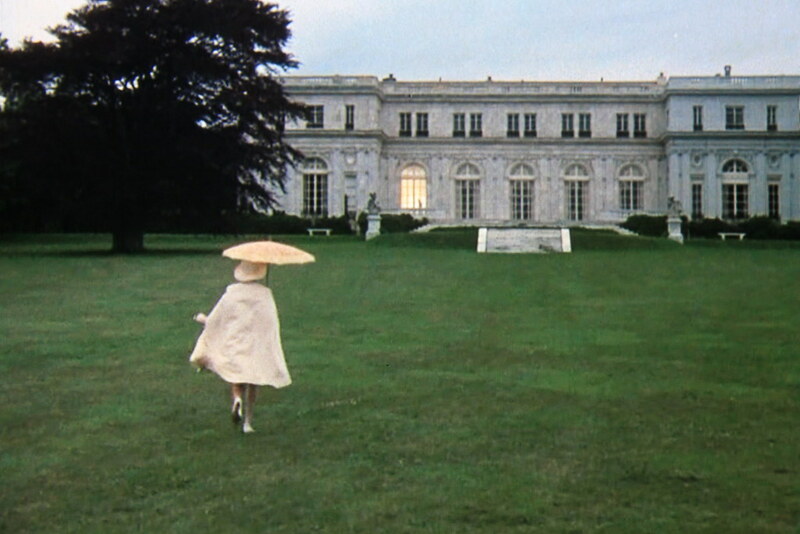 I watched it as a doe-eyed young kid and was convinced it was one of the most romantic and tragic love stories ever caught on film - until I read the book for the first time as an adult and realized it wasn't a love story at all. 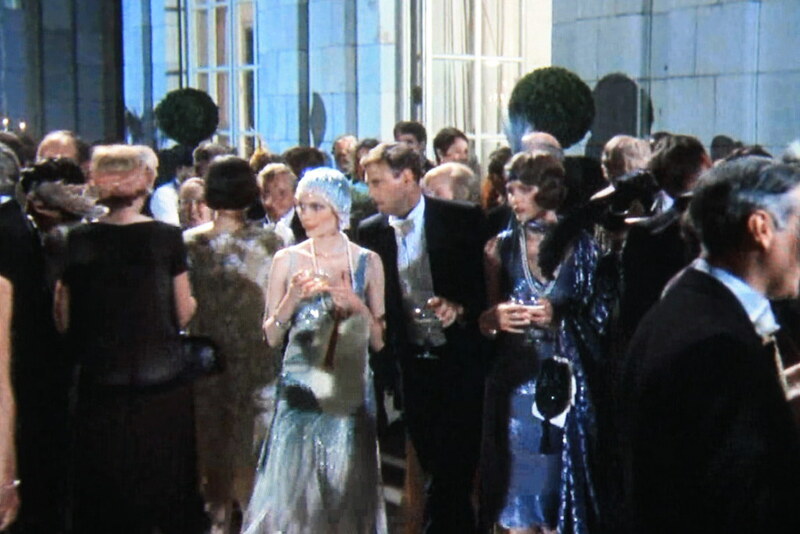 The film, in its own right, is worth watching, if for nothing else than the settings and the 1920s grandeur it recreates, and the occasional verbatim lines from the book. 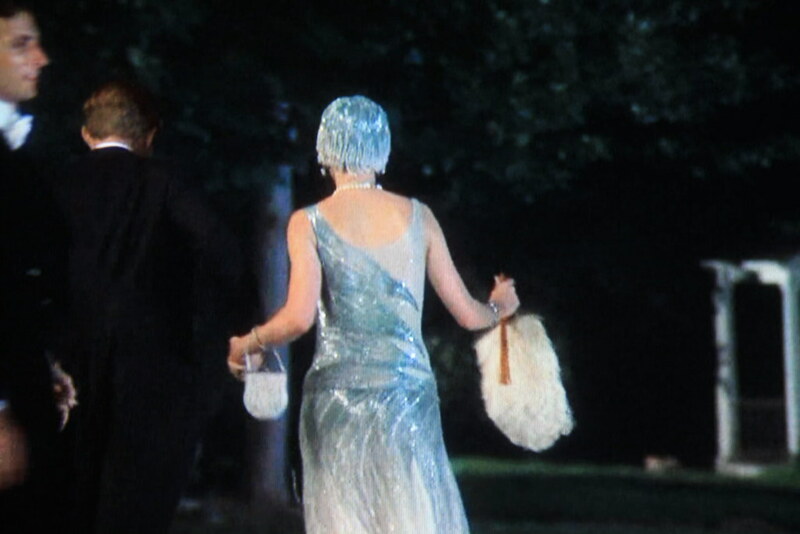 The costumes are over-the-top in true seventies fashion, and I find myself getting more inspiration now from the cashmere crew neck sweaters and the white suits of the men than the candy-coated trappings of the females (although the metallic evening dresses are tough to beat, particularly Daisy's silver ensemble at one point in the film). 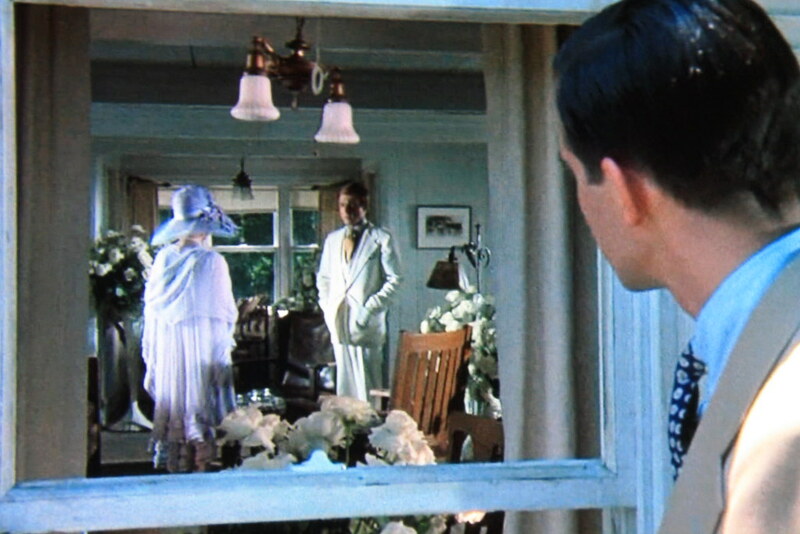 Also, give me Nick Carraway's whitewashed cabin with its wraparound porch and wildlife paintings over Gatsby's gilded mansion any day. 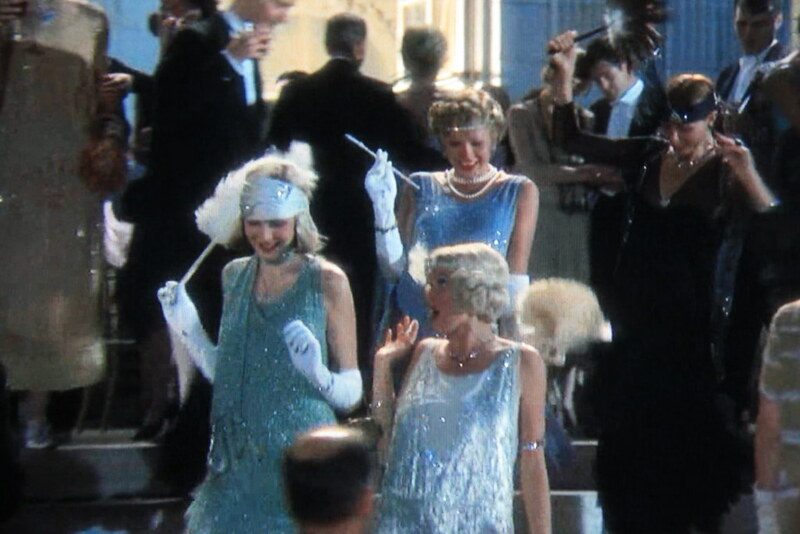 Still on the fence about the newest Great Gatsby, coming out next summer in the US. 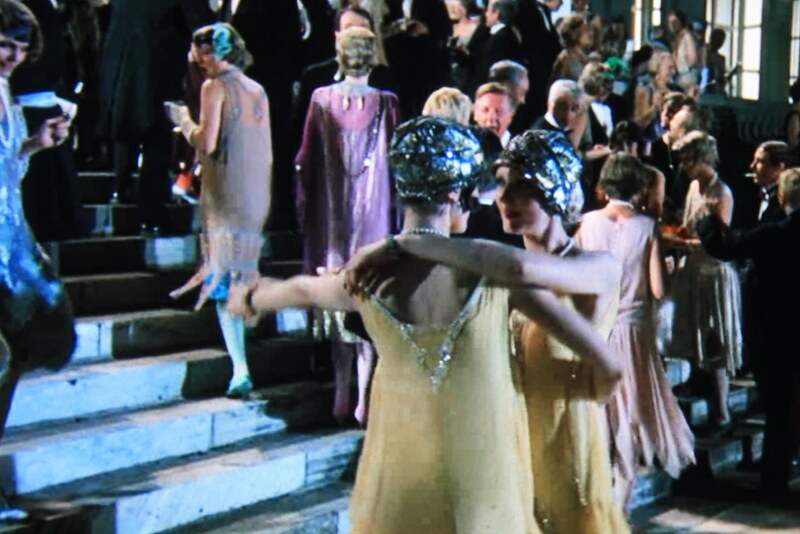 I guess I'm a traditionalist when it comes to book-film adaptations and would rather see the director stay true to the subject matter than throw in crazy additions like modern music.. although I'm a Baz Luhrmann Romeo and Juliet fan because of Radiohead. 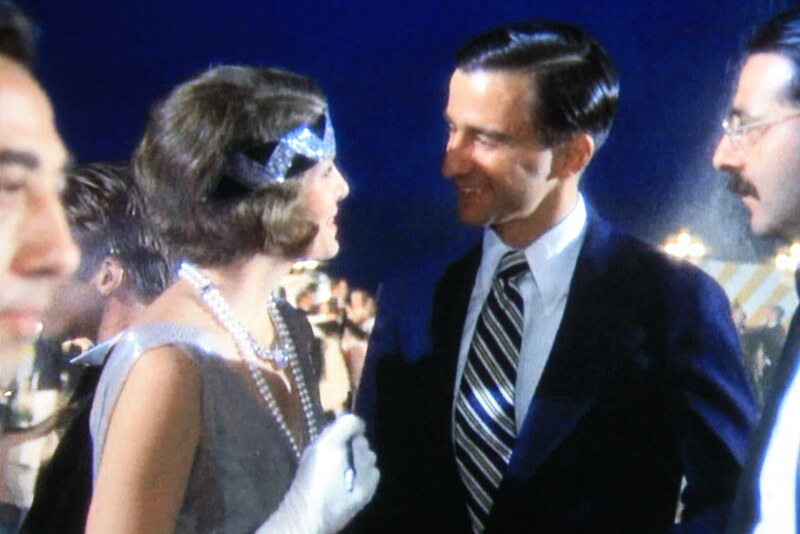 Casting is a little weird to me too, especially Tobey Maguire for Nick Carraway (who is one of my all-time favorite book characters), but who knows.. maybe Carey Mulligan will make Daisy Buchanan sort of likable, which is a feat in itself. 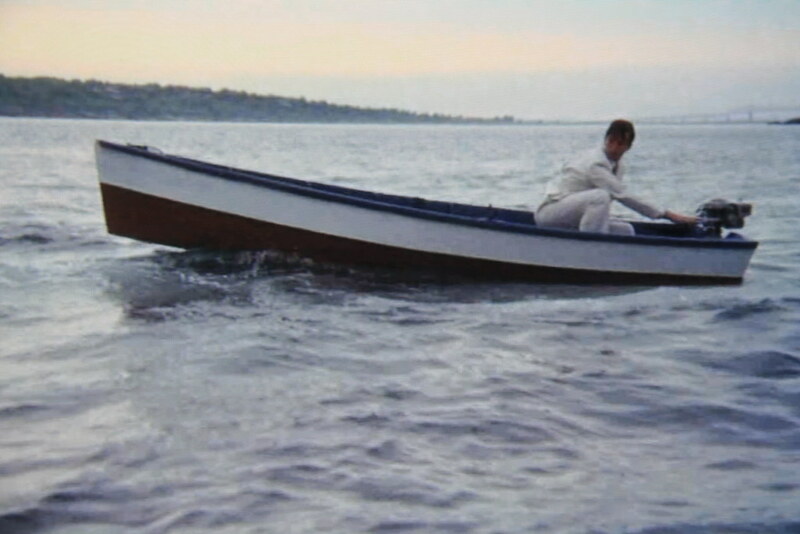 Are you guys excited for the new film?